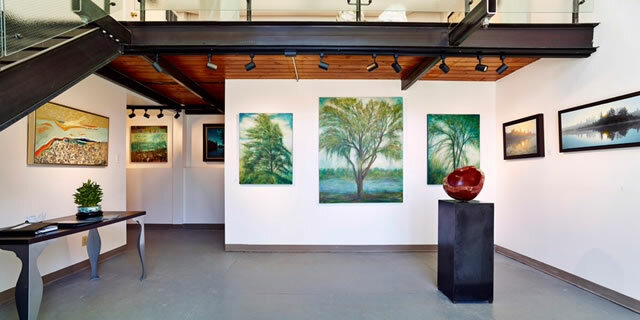 Sivarulrasa Gallery is a contemporary art gallery representing professional Canadian artists from Almonte, Eastern Ontario, and across Canada. The Gallery presents curated exhibitions, showcasing works in a variety of media, including painting, sculpture, and photographic works. 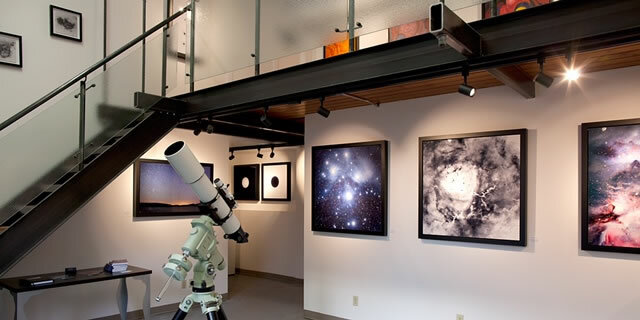 The Gallery serves a wide clientele including collectors from across the Ottawa-Gatineau region and beyond, and ships fine art across Canada and the United States. Launched in 2014, the Gallery expanded in 2016 and moved onto Almonte's historic main street, at 34 Mill Street, in the heart of Almonte's arts community. The bright, inviting gallery space combines historical elements, such as the original tin ceiling, with contemporary flourishes and welcoming staff. Located just half an hour west of Ottawa, Sivarulrasa Gallery builds on Almonte's growing reputation as a cultural hub for visual artists, musicians and writers. The Gallery also presents a series of private cultural soirees, showcasing performances of music, lectures, and poetry in an elegant art gallery setting.